Satisfy all your drinking needs with this Luigi Bormioli martini glass set. These glasses are made from the revolutionary SON.hyx non-leaded crystal. Like other Luigi Bormioli barware glasses, these feature laser cut rims and smooth edges. The set of four is dishwasher safe for your convenience. 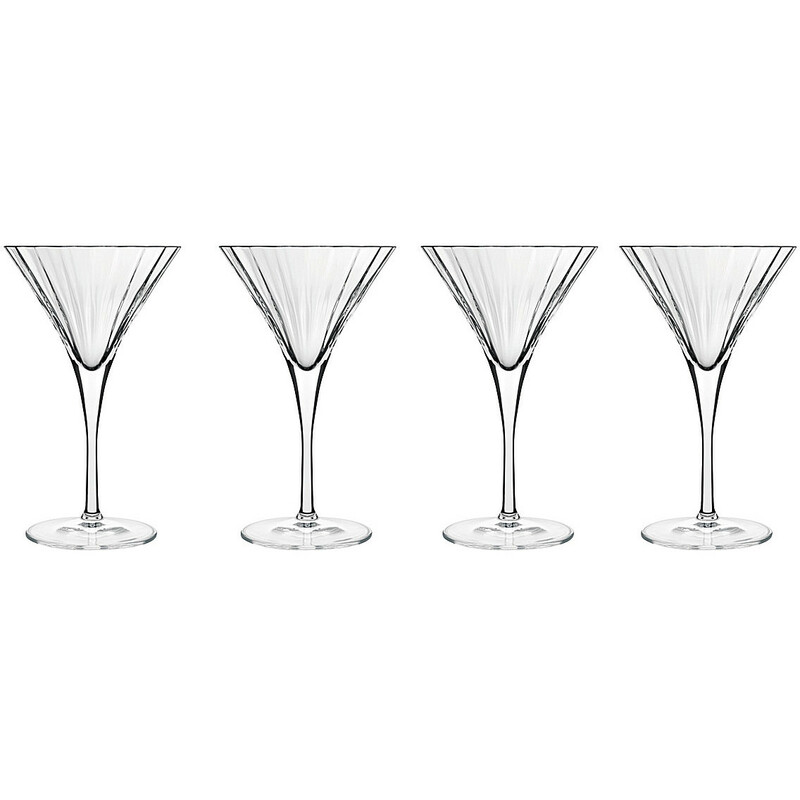 This beautiful martini glass set is the perfect addition to your barware collection.